Rooms From: $USD 100.00. 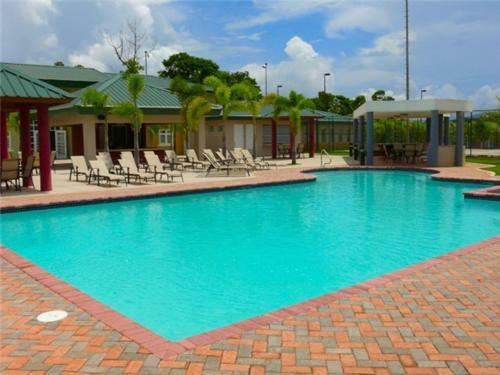 Located along the Lake of Cidra, this tree-lined resort features an outdoor pool and live music on weekends. Shuttle service is offered to Luis Munoz Marin International Airport. Rooms From: $USD 181.00. This oceanfront San Juan hotel is located on 17 acres of tropical gardens, 2.5 kilometers from the trendy Condado area. The hotel offers a full-service spa and 6 on-site restaurants.